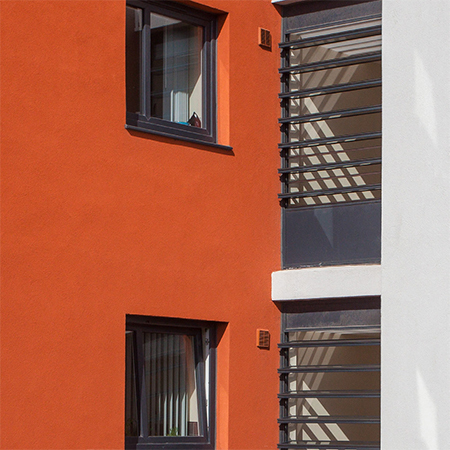 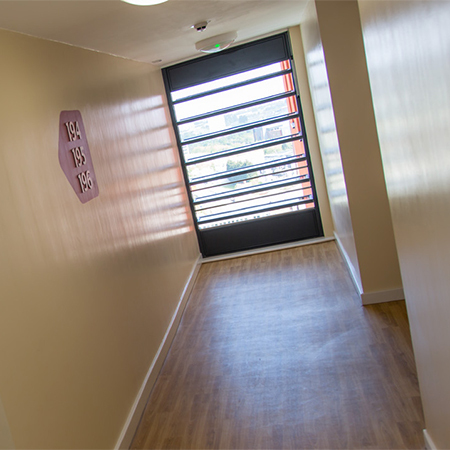 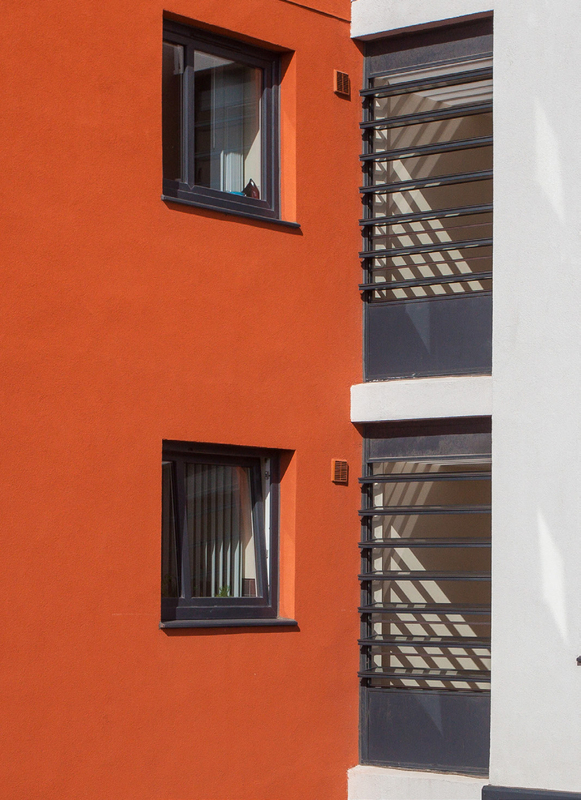 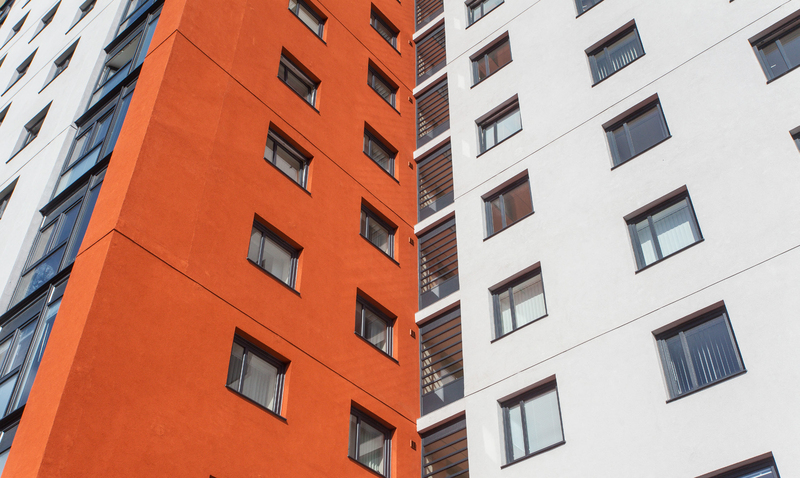 Dyer Environmental Controls installed a life-saving smoke ventilation systems as part of the regeneration of high rise blocks in Eccles, Manchester. 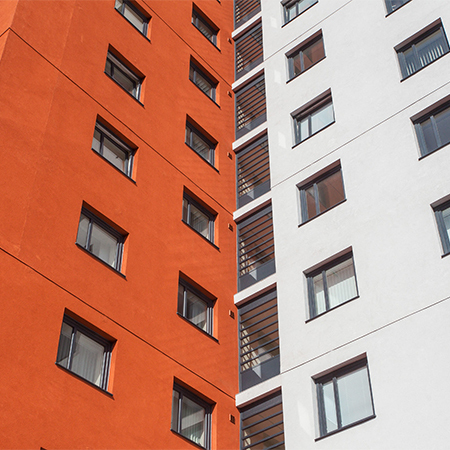 Dyer provided systems for 2 blocks at Southway and Charter. 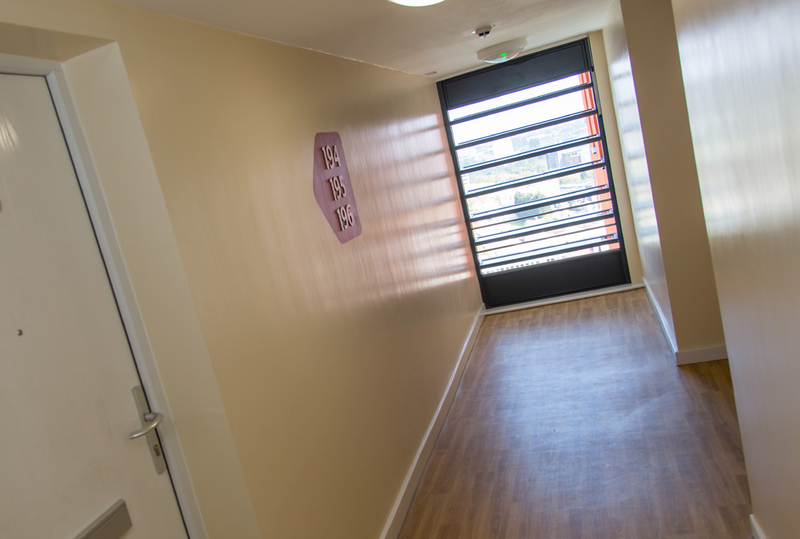 The high rise improvement programme by City West Housing Trust, member of ForViva, is working with customers to deliver a cost effective, energy efficient solution for the future. 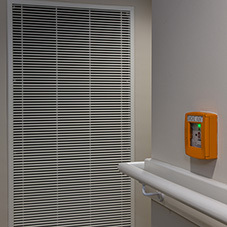 The new smoke vent louvre system was installed to enable a more efficient ventilation system to be introduced. 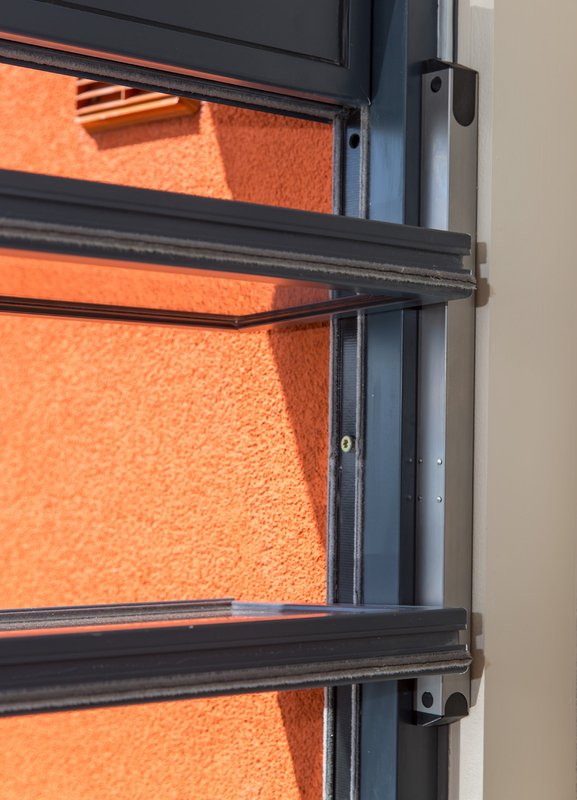 This EN-Certified smoke louvre provides a more effective smoke ventilation system whilst proving a similar and safer natural ventilation solution, especially at high level. 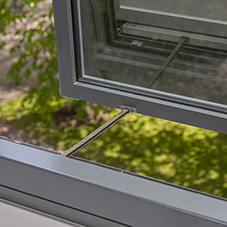 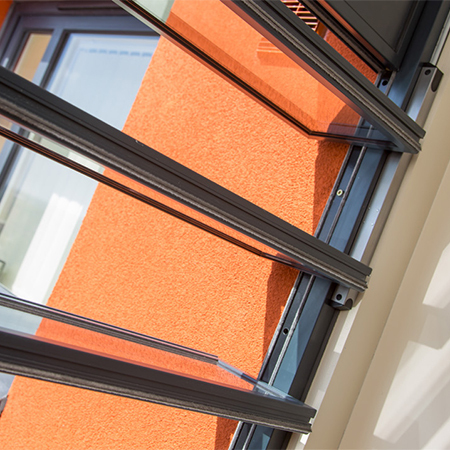 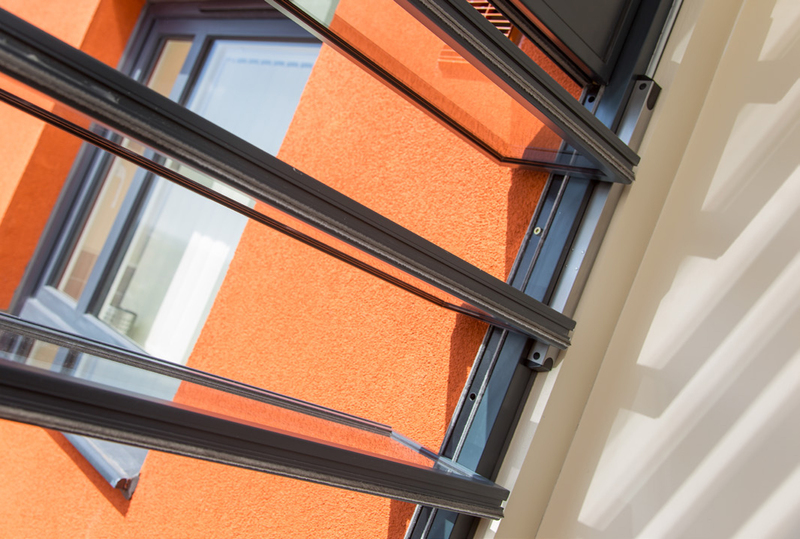 This is a practicable solution to meet the combined requirements of Approved Document B and Approved Document K.
A total of 64 x Fieger Louvre vents, tested in accordance with EN 12101-2, were installed to provide dual-purpose natural and smoke ventilation. 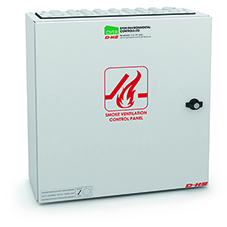 The vents are operated by D+H LDF 100-60 24V DC drives, programmed for anti-trapping. 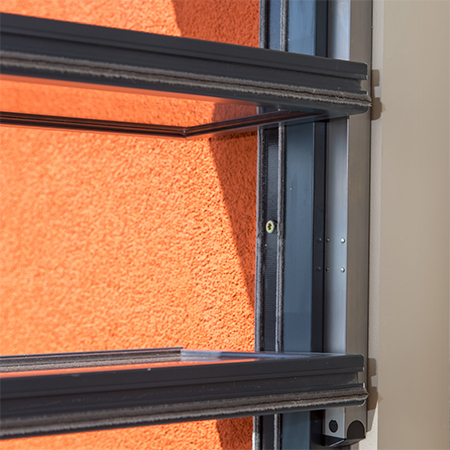 These were connected to the Dyer control system, based on individual RZN 4503T control panels.